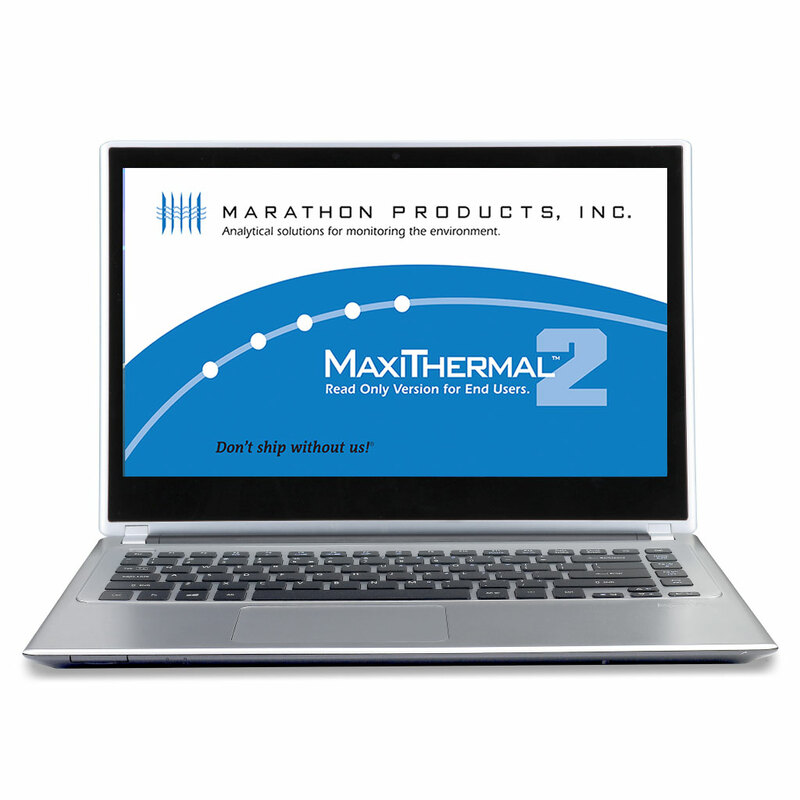 21CFR Part 11 Compliant Software - Marathon Products, Inc.
Meeting the FDA’s requirements for electronic records and electronic signatures used in the pharmaceutical, medical and biotech industries, our database and Customer Relationship Management Software has been designed to comply with the Code of Federal Regulations Section 21CFR Part 11 as required by the Food and Drug Administration. 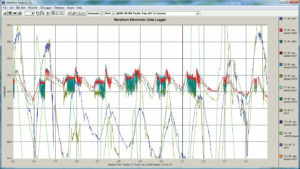 Please contact us for a live demonstration. Meeting the FDA’s requirements for electronic records and electronic signatures used in the pharmaceutical and biotech industries, our database and Customer Relationship Management Software has been designed for the biotech, medical, and pharmaceutical industries to comply with the Code of Federal Regulations Section 21 CFR Part 11 as required by the Food and Drug Administration. 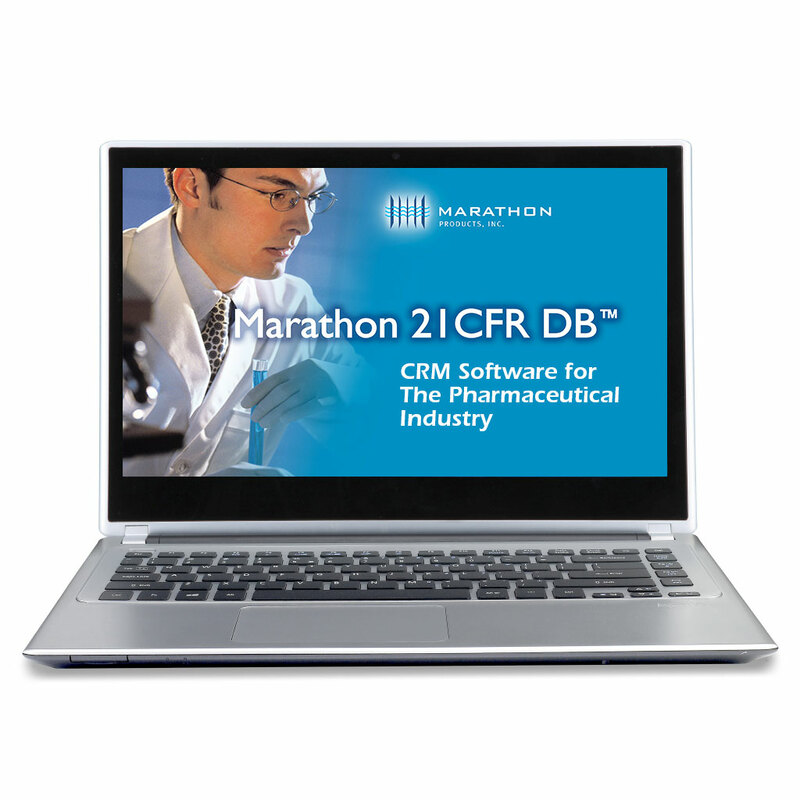 Marathon 21 CFR DB validates data and works seamlessly with Marathon’s intelligent data collection devices. The software provides sophisticated data encryption and storage, administrative and multi-level user security profiles, and tools for manipulating and retrieving data. 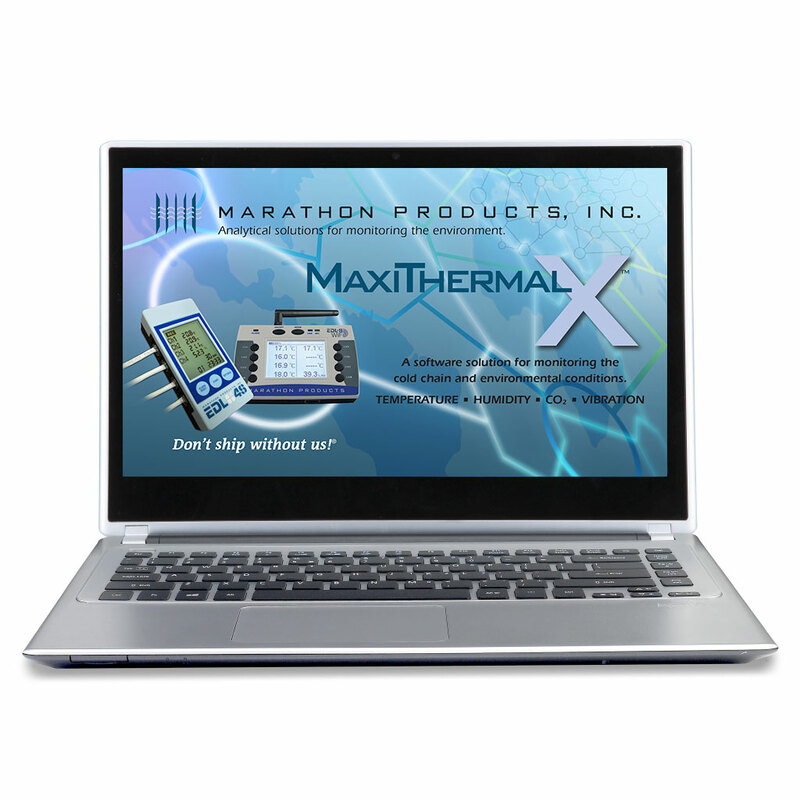 In conjunction with Marathon’s time and temperature data loggers, the software provides a complete analytical solution for quality assurance. Our industry focused approach benefits your operations even if your best practices do not require regulatory compliance. Password protection (up to 10 alpha-numeric characters). Unique user names and login names. Users can never be deleted. Multiple levels of security privileges: system access can be customized for each user by the administrator. Encrypted Data means no risk of record alteration. 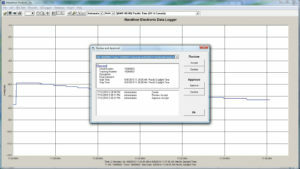 Recorded files are encrypted to 128 bits or more in a RC4 variant. 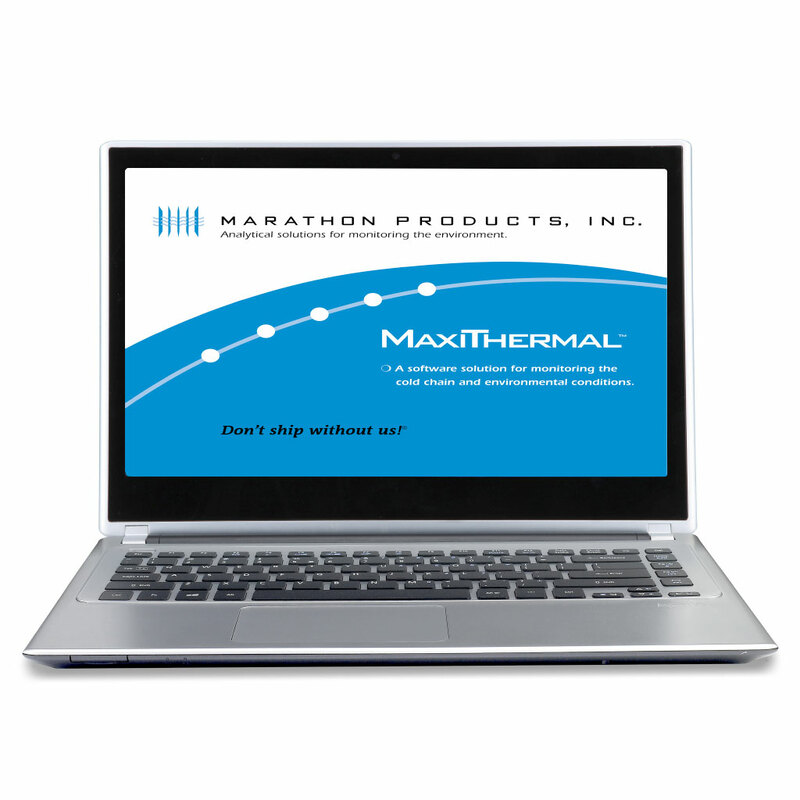 Recorded files are in binary, compressed and checksummed format proprietary to Marathon Products, Inc.
Filter by dates, product codes, tracking numbers, shipper or any user-defined attribute to electronically manage your data. Microsoft Access Database: industry-standard format allows exporting to other databases. Complete and accurate electronic copies are available for reviewing the data, copying the raw data, exporting or printing into PDF format. ELECTRONIC AUDIT TRAILS FOR REGULATORY COMPLIANCE. Secure computer generated, time-stamped run-time audit trail of authorship, signatures, detailed configuration changes, imports and exports, administrator activities, etc. Audit trails are embedded in the history file guaranteeing retention alongside the records and available for review/copying. 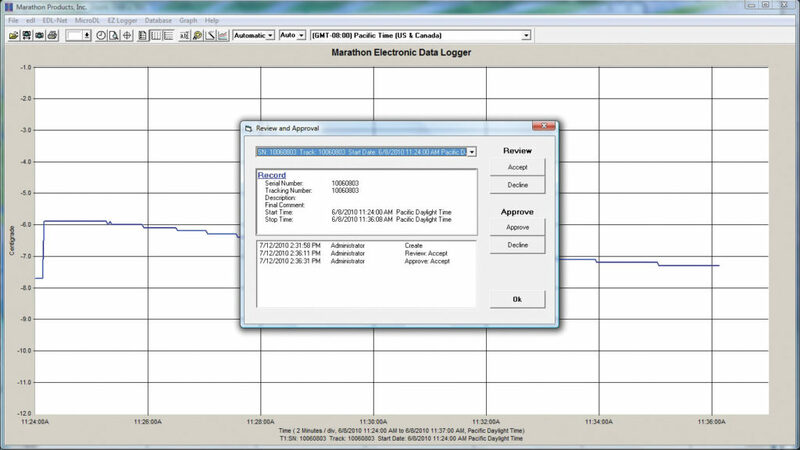 A separate Audit log monitoring individual logins, is kept outside the Marathon 21 CFR DB™ program and can be deleted according to your Standard Operating Procedures. ELECTRONIC SIGNATURES MAKE PAPER RECORDS OBSOLETE. Signed records contain printed name, date, time and meaning. Meaning includes Reviewed and Declined Review, Approved and Declined Approved, Record Created and Record Imported. Signed authorization (authorship) and optional operator entered note. Name, time-stamp and meaning are all embedded in the binary format history file. Microsoft Windows Operating Systems XP, Vista, 7, 8 and 10 for client workstations. We recommend that the database software be installed on a Windows server by your IS or IT department. Use programmable as well as single use units. Locations that only receive units. Unlike our competition, this is not a web-based program. You do not have to conduct an extensive QA Audit to find out if the program is truly 21 CFR Part 11 compliant. 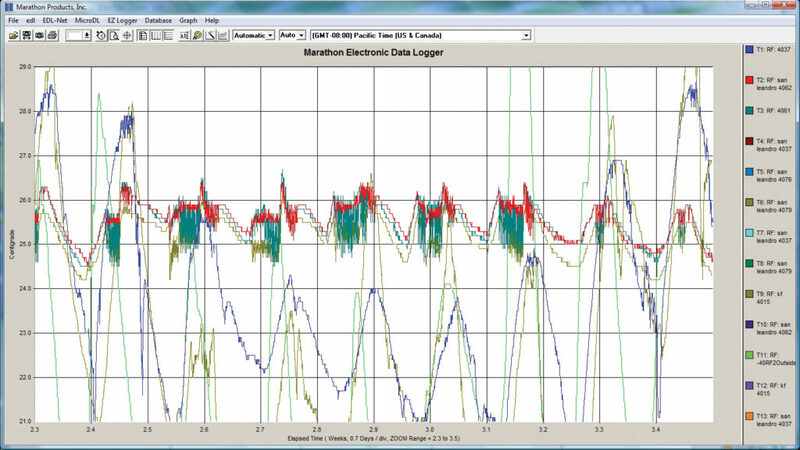 A sampling of 21CFR screenshots.